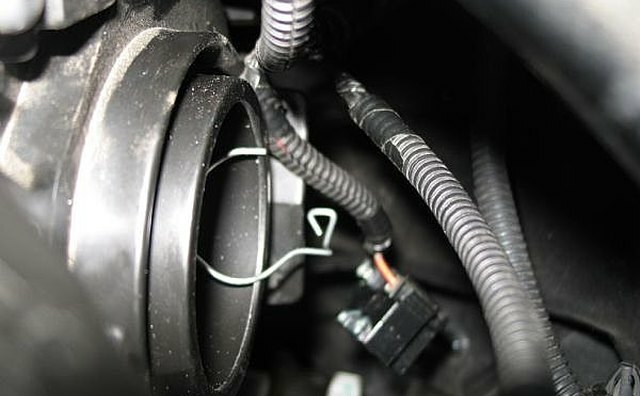 This is an easy repair that almost anyone can tackle without a mechanic - and you will save some money in the process. 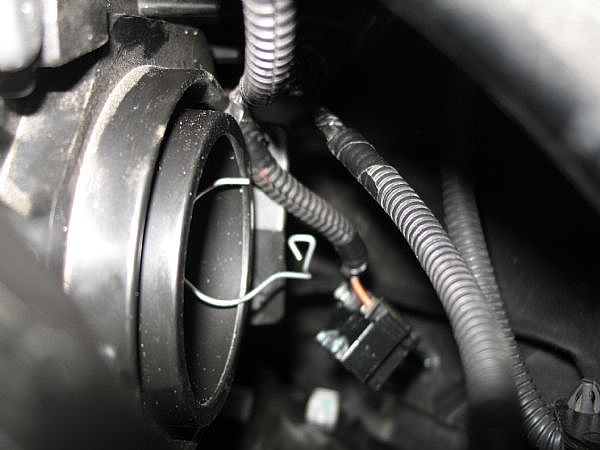 Open the hood and disconnect the connector from the back of the headlight assembly by pulling straight out. 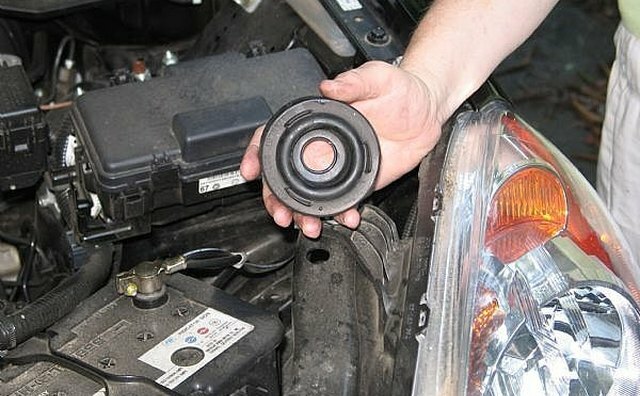 Remove the round rubber weather seal by pulling on one of the tabs. Unclip the end of the metal hold-down wire (spring clip) and pivot it away from the bulb. This step can be a little tricky because you literally cannot see what you are doing and have to rely your sense of feel - Use a flashlight to get a good look at the hold-down wire before you complete this step. Pull the bulb straight out of the headlight assembly. Install the new bulb in the reverse order of removal. Make sure the rubber weather seal is firmly and completely seated around the entire circumference. Handle the bulb by the metal base only. Protect the glass from contact with your skin or hard objects. 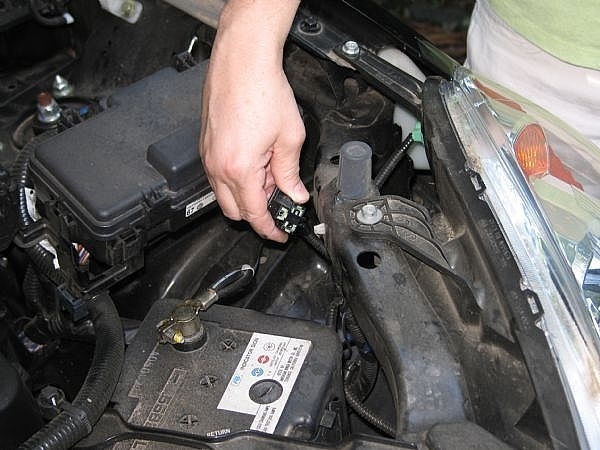 Body oils or scratches can cause hot spots which may cause the bulb to fail prematurely or shatter. If you touch the glass, clean with denatured alcohol and a clean cloth. 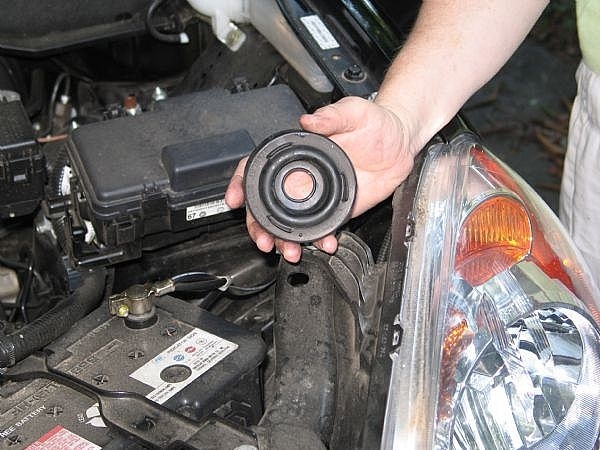 2005 and 2006 CRV's have a total of four headlight bulbs (older models combine high and low beams and have only 2). While the high and low beams are separate, each is replaceable with the same part number bulb and these instructions can be used to replace any of the four main bulbs. Replacement Bulb (I used a Sylvania Part# "H1"). No Tools Are Required But A Flashlight Is Helpful.